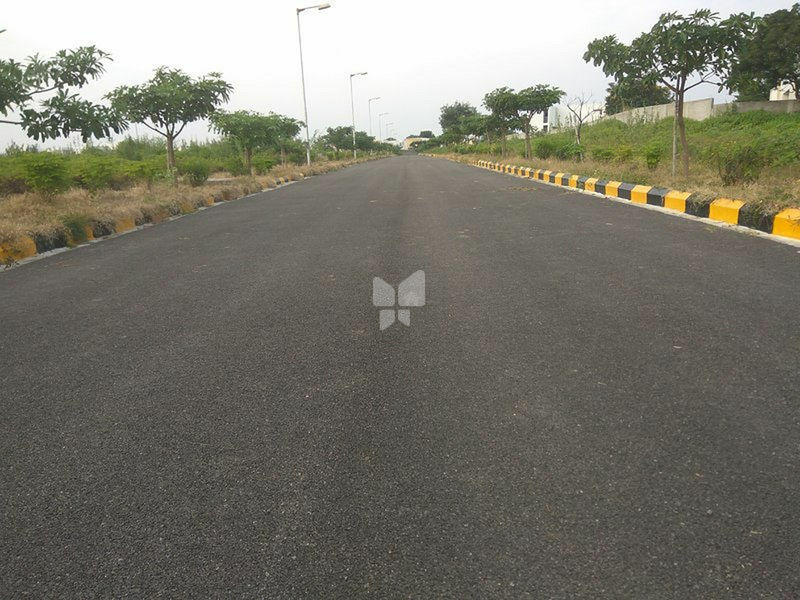 How Far is Green Gachibowli County Phase 8? Gachibowli County Phase 8 is a premium housing project launched by Green City Estates in Mokila, Hyderabad. Among the many luxurious amenities that the project hosts are Underground Electricity, Overhead Tank, Avenue Plantation, 5 Year Maintenance, Underground Drainage etc.